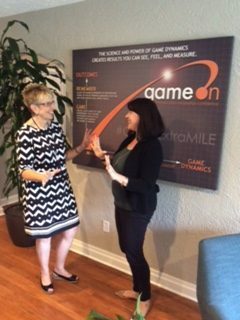 “It wasn’t until I called Karen [Krymski] at the Florida PTAC at USF that I had the chutzpah to decide to go after government contracts directly,” Blair Bloomston, Vice President of Game On Nation shared. The North Jetty Fish Camp, originally the Trolley “Nebraska” brought to Casey Key in 1946 on a barge from Tampa, provides bait, tackle, snack food, drinks and occasional entertainment to fishermen, recreational boaters and regular patrons. 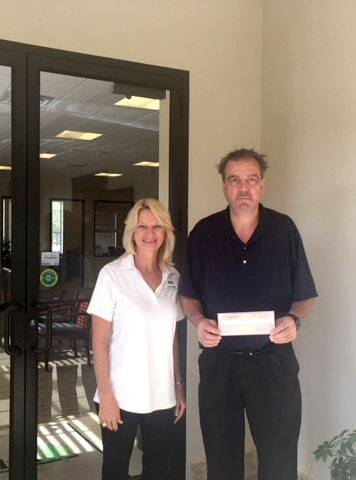 After being the head chef at his family’s restaurant in Nokomis for more than 15 years, Rolf Zahnd owner and operator of Chef Rolf’s New Florida Kitchen, was looking forward to opening his own restaurant in Sarasota. 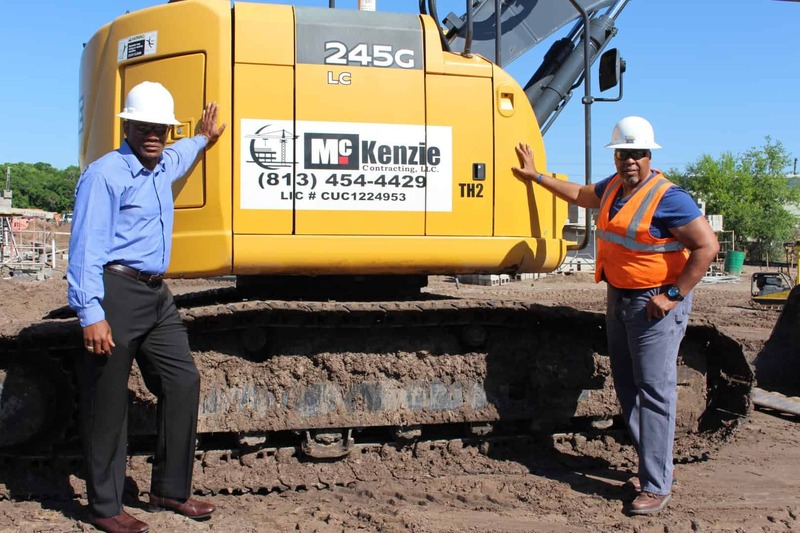 Dan Fernandez has been in construction for 39 years and has had the opportunity to start and grow his own business in McKenzie Contracting LLC. 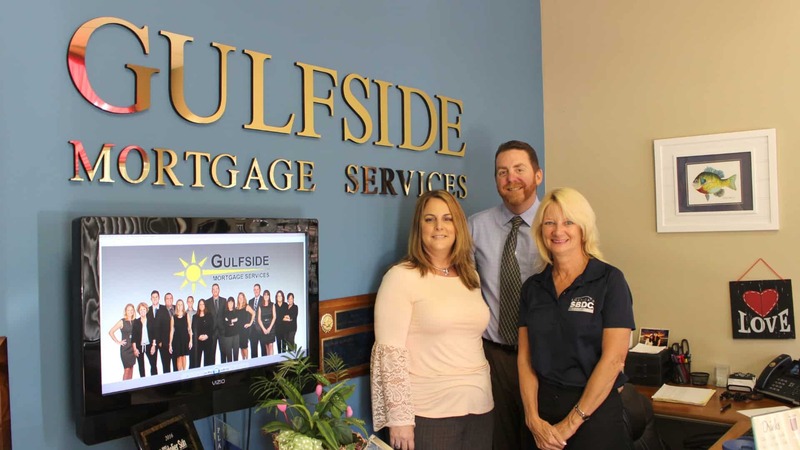 Michelle and Tony Moore took over Gulfside Mortgage Services eight years ago in 2010 after having worked for the previous business owners since 2003. 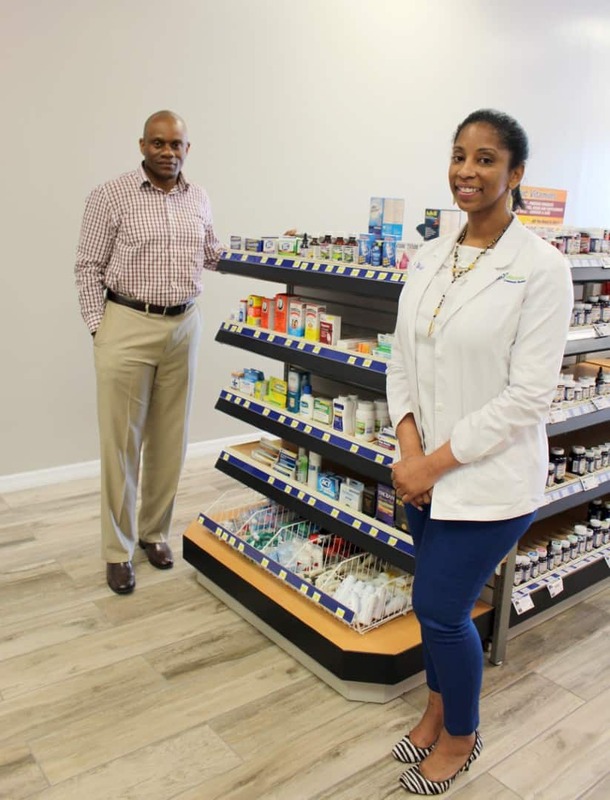 Dr. Vondalyn Crawford started Health Matters Pharmacy because she felt there was a void in East Tampa. 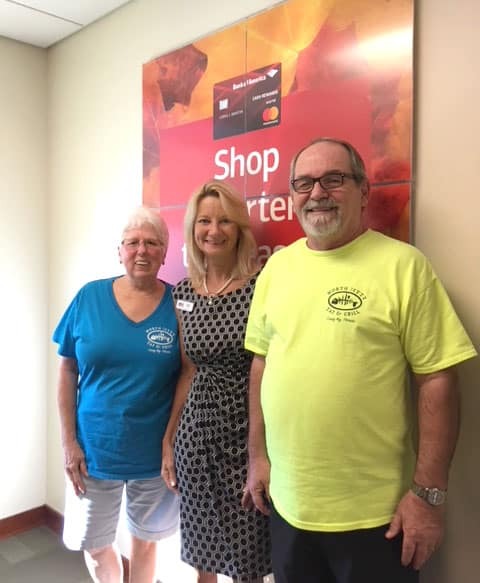 Health Matters Pharmacy is the only pharmacy within a four-mile radius, and therefore, provides needed care and medication for locals.